Solbiate Olona, 23rd March 2018. 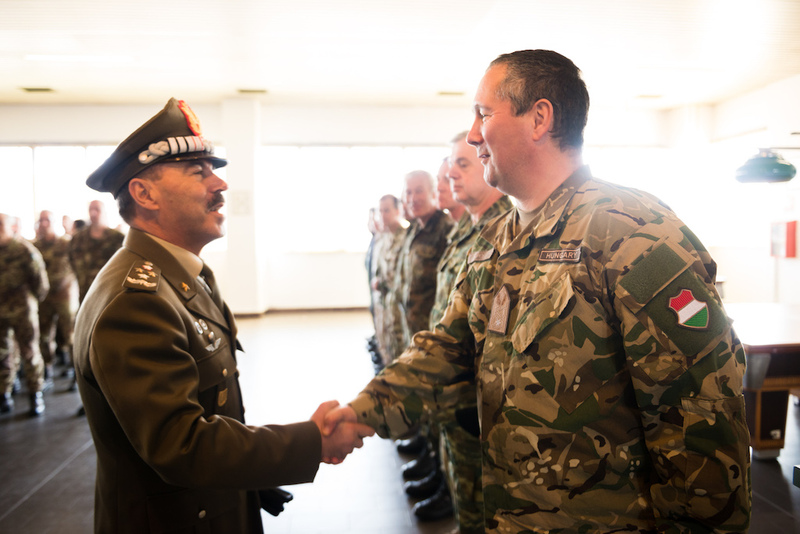 Lieutenant General Salvatore Farina, Chief of Staff of the Italian Army, visited the NRDC-ITA multinational staff at “Ugo Mara” barracks in Solbiate Olona. 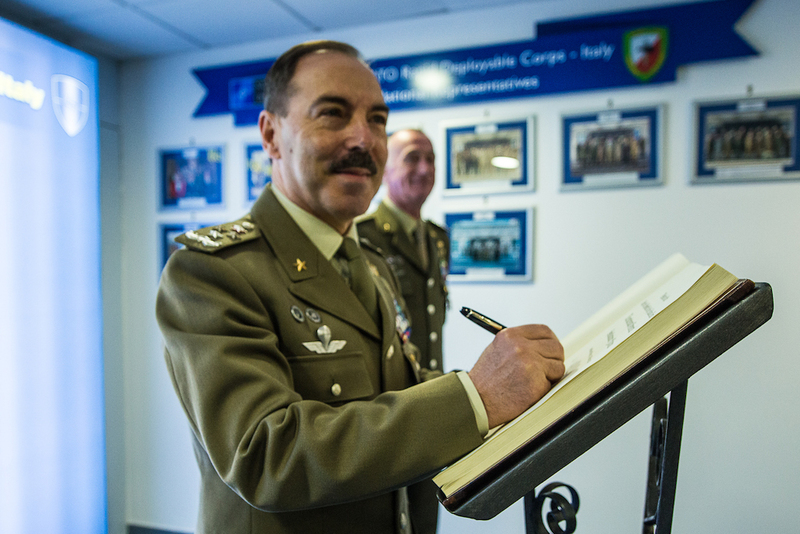 It was General Farina’s first visit to NRDC-ITA in his new role; during the visit he mentioned the demanding period when, as Commander of the NATO Joint Force Command Brunssum (The Netherlands), he coordinated the validation process which resulted in the NRDC-ITA taking over the role of Land Component Command (LCC) of the NATO Response Force (NRF) for 2018. 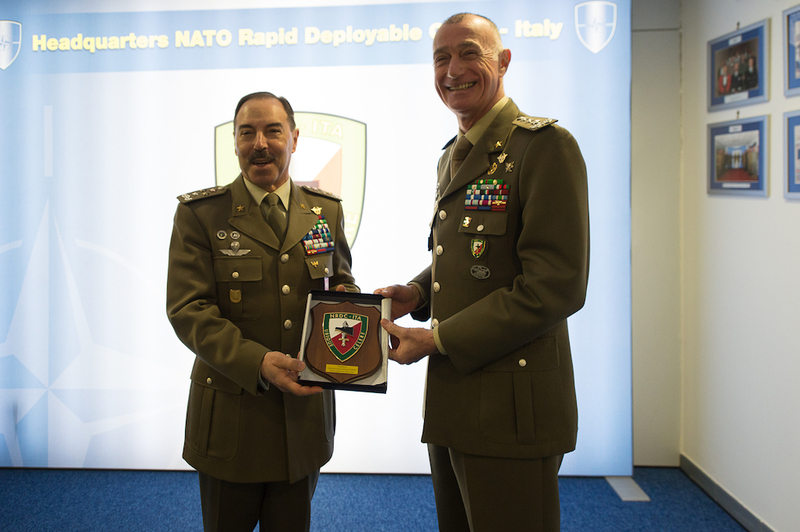 General Farina commended the outstanding professionalism and organizational capability that NRDC-ITA demonstrated during “Brilliant Ledger 2017”, a command post exercise which concluded a complex evaluation process. 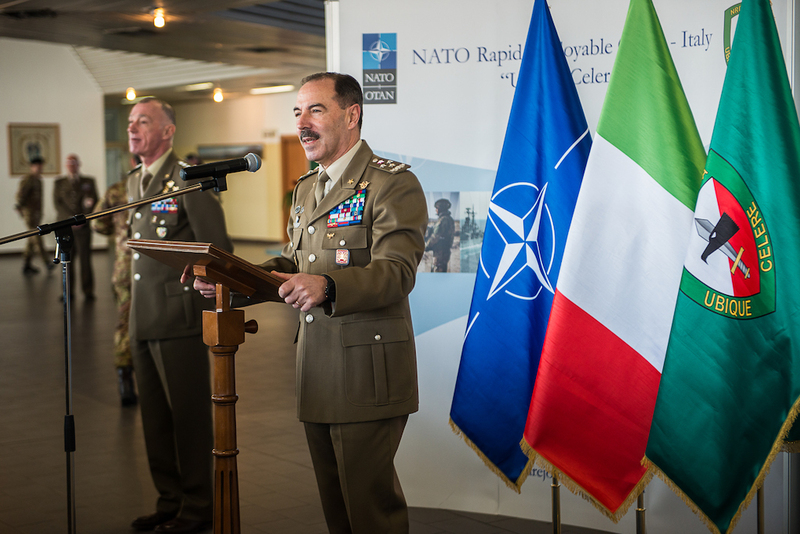 In his speech, General Farina highlighted his deep bond with NRDC-ITA which goes back to the early days of the HQ. 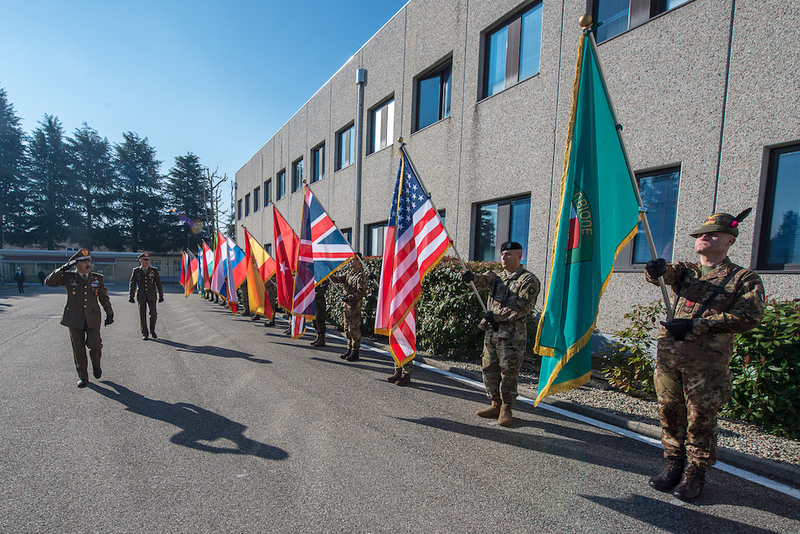 He also encouraged all the staff to be proud of serving in such a HQ and to be every day “More together” in the continuous effort aimed at the further growth of NRDC-ITA. 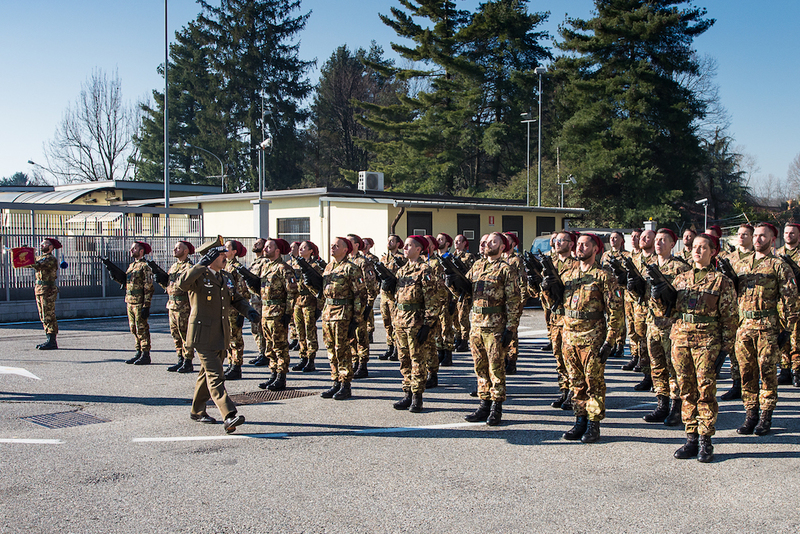 Finally, he underlined that he considers the Italian led Corps a top priority on which the Army will continue to invest significant resources. So far NRDC-ITA will become the top reference not only for the training of the affiliated units but also for national divisional and Brigade level HQs.